Today the world is becoming a smart one with automated systems everywhere. All appliances are connected to the net and we all depend on internet for a large part of daily activities. Technology is progressing at a rapid pace and very soon we will get a generation who cannot live without Internet and its facilities. In such a situation we can clearly see how Internet of things is creating a new revolution. It is expected that the revenue out of IoT products will cross $300 billion by 2020.Companies will be forced to upgrade their technology and various tools to accommodate a huge volume of additional data in the coming years. The concept of IoT influencing Big Data can be explained better if you understand the below points better. you that a huge stream of data is hitting IT companies’ data storage systems on a day to day basis. All data centers must be ready to manage this additional load. For this most organizations are adopting PaaS systems instead of maintaining their own data storage systems. PaaS is a cloud solution that enables handling of Big Volumes of Data. It provides flexibility, compliance, scalability to data base management. All Organizations need to adopt technologies which enable mapping of IoT with Data. The devices belonging to the network are connected using Wi Fi or blue tooth. They have to be able to send and receive messages using well defined protocols. The Message Queue Telemetry Transport MQTT is one of the popular protocols used. 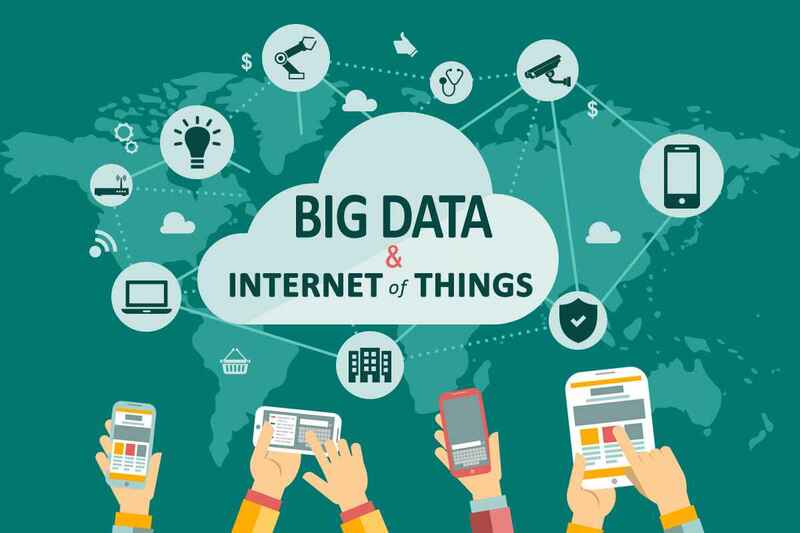 The next aspect to consider is the technology platform used to store IoT data.Hadoop ,Hive ,Apache Couch DB are some of the commonly used platforms used to store Big Data. You need to use platforms that offer high thoughput, low latency, flexible and schema-less. Apache Storm– used mainly for real-time stream processing. 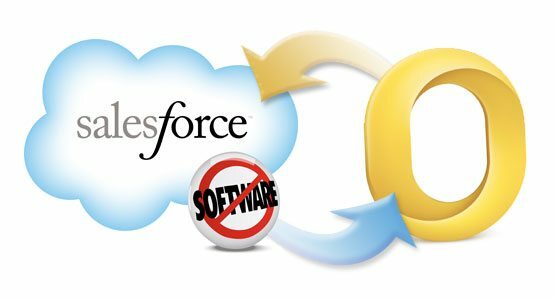 Big data training is also becoming a trend in most of the salesforce training sessions as it will be necessary in all applications very soon. 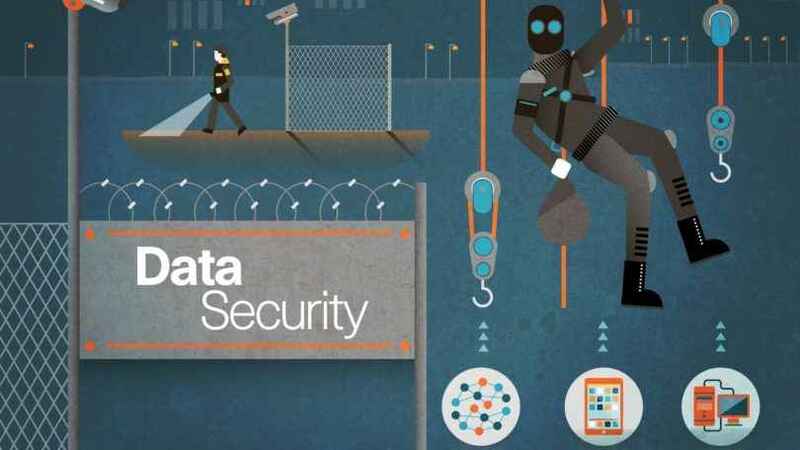 Data security risks are also involved when handling bid data. The data is handled by various devices and has to flow through different platforms. Hence making security very important. There are security risks posing at every corner and the IoT world is relatively new to most of the security dangers. These unknown dangers can also pose threats to the devices connected in the network. IoT data requires the organizations to undergo basic alterations to their security landscape. As the scope of IoT widens, the number of devices connected to a network will increase. To enhance security, each device should be provided a non repudiable identification for complete authentication. The details of all these connected devices should be made available to the concerned organizations and should be stored for audit reasons. It will be easier to track in case of a security leakage issue later on. The routers-internal as well as external should be streamlined with X509 certificates for trusted connectivity. 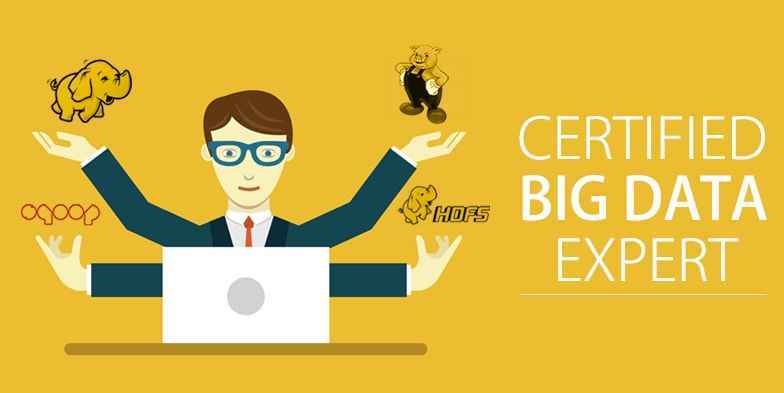 Big data certification is necessary to teach you the aspects of managing and extracting value from IoT data. This is one of the biggest challenges an organization will face when it handles large volumes of data. Companies should always set up proper analytics platform or infrastructure so that they can analyze the IoT data. Not all the data they receive is important. Each IoT device is capable of generating a continuous stream of data in scalable ways. 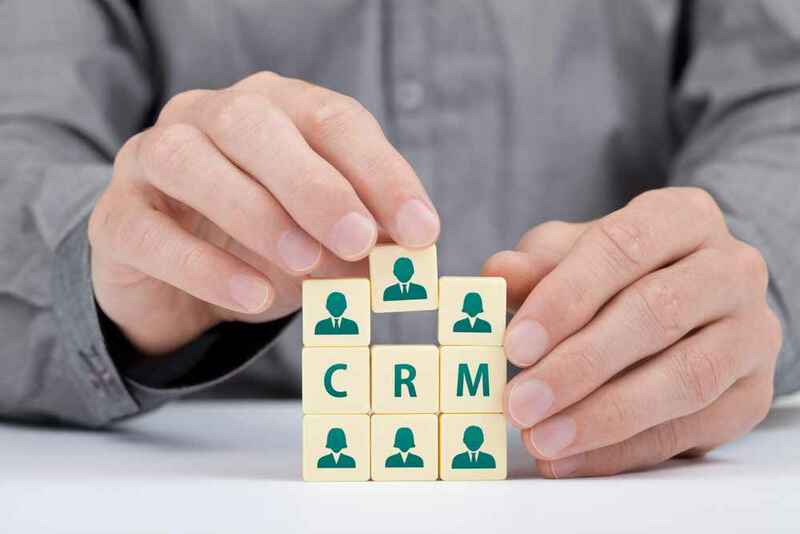 Every company must also handle the large quantities of data and perform actions like event correlation, statistics preparation, metric calculation etc. As the growth of IoT revolutionizes a new trend in technology, organizations who need tostay in the race have to modify their methods to accommodate new data sources and types .All these changes are just a start. As IoT grows, businesses will also develop and face many more challenges to solve. It will be interesting to wait and watch what happens next!